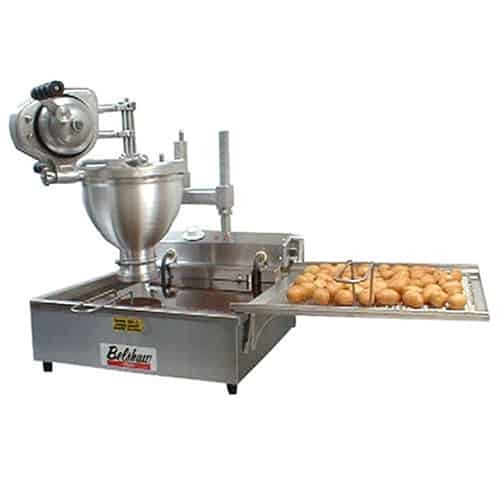 Belshaw Admatic’s Cut-N-Fry system includes a compact 616B fryer, combined with a Type N depositor. 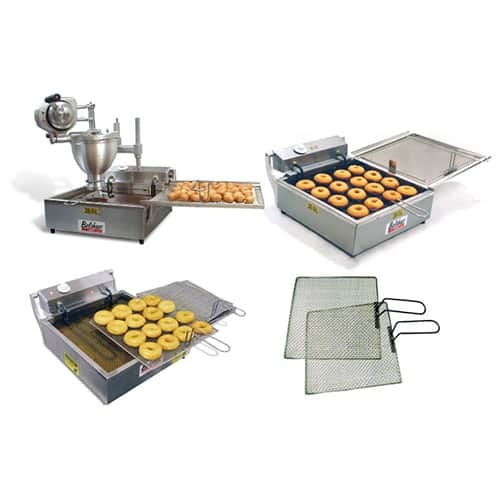 The Cut-N-Fry can make cake and yeast-raised donuts with kits available to also make hushpuppies and loukoumades. 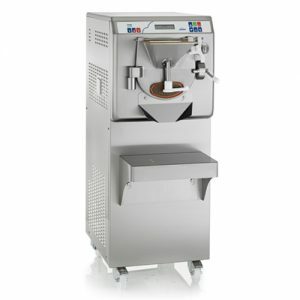 Compact and easy to use, the Cut-N-Fry is a favourite in situations with restricted space. 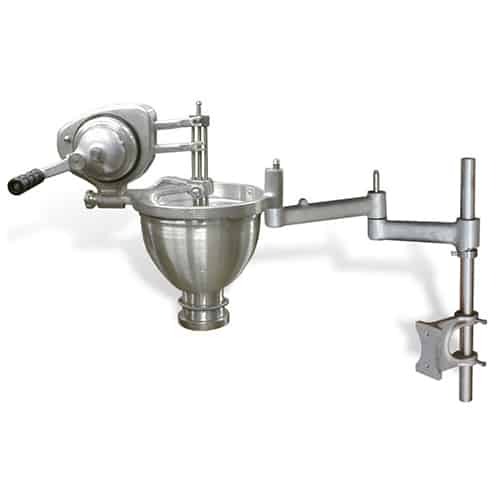 Rotary hand crank depositor with hopper capacity of 6.8kg.